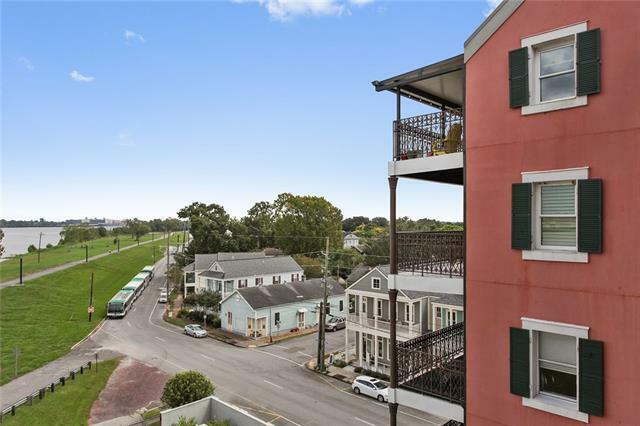 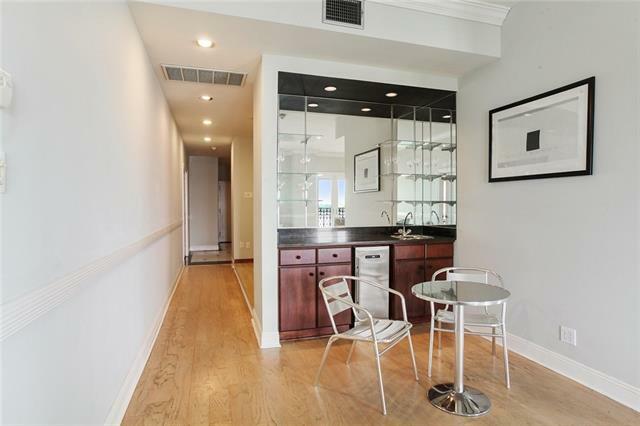 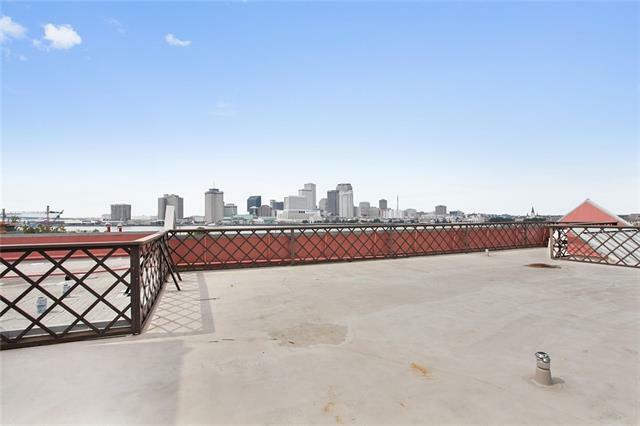 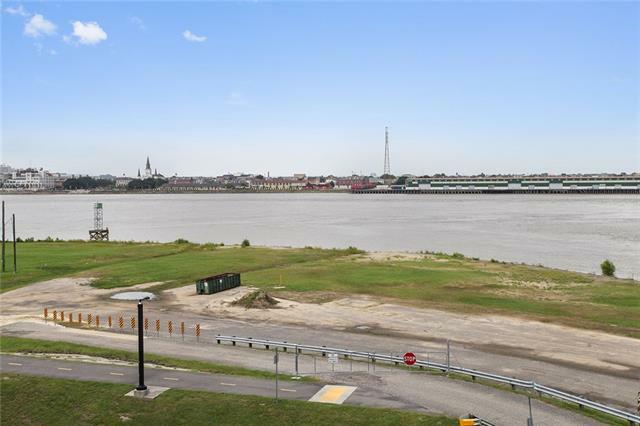 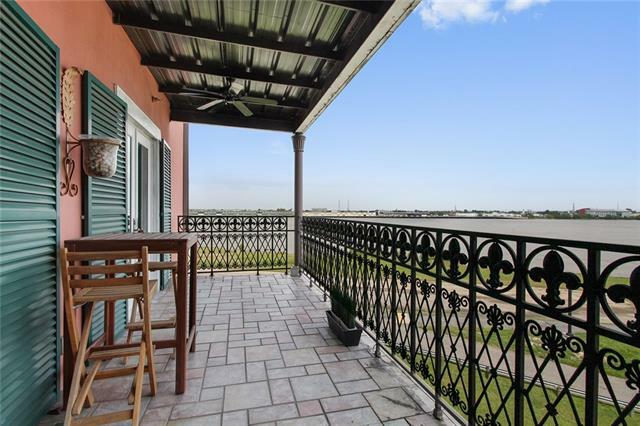 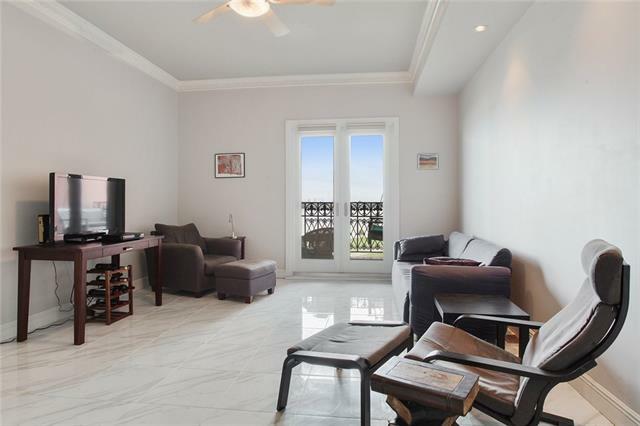 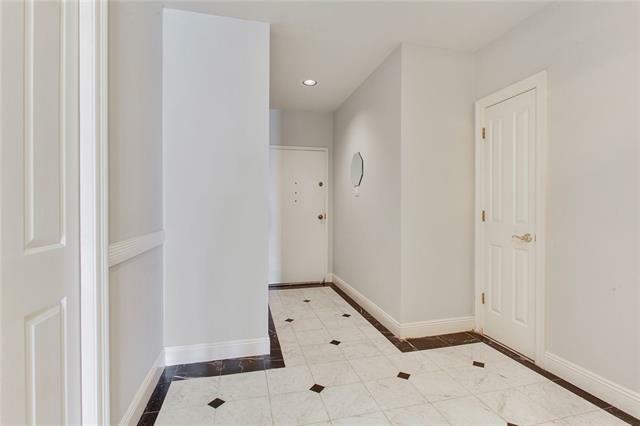 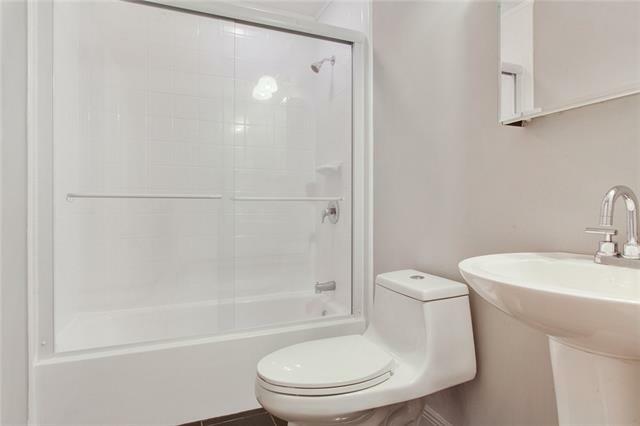 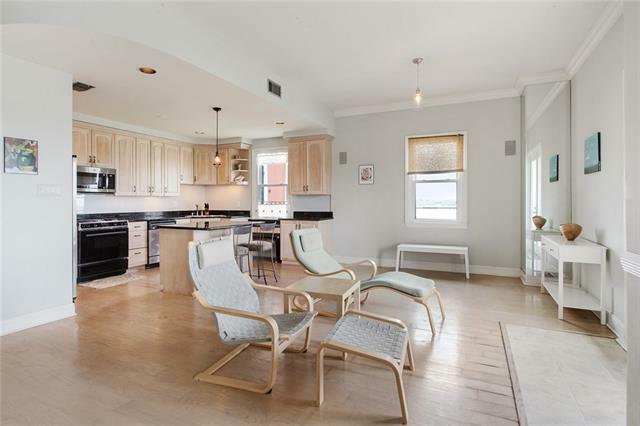 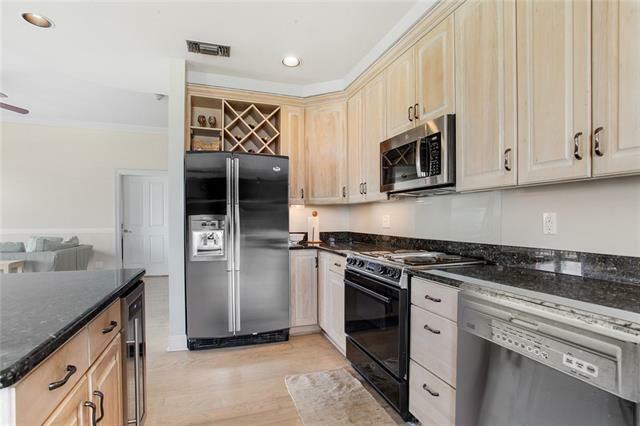 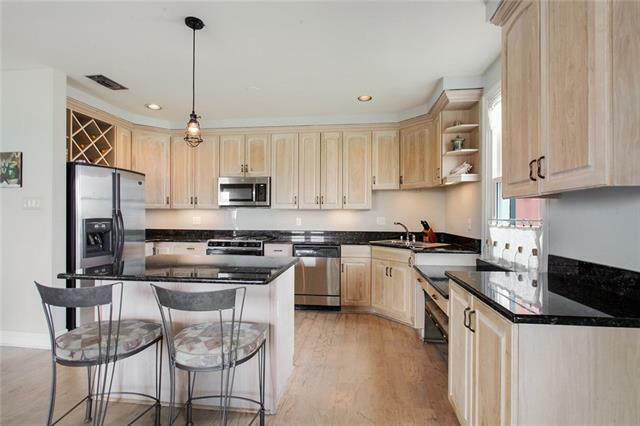 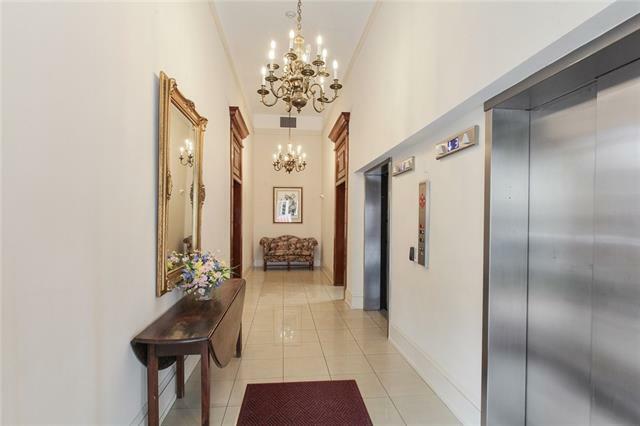 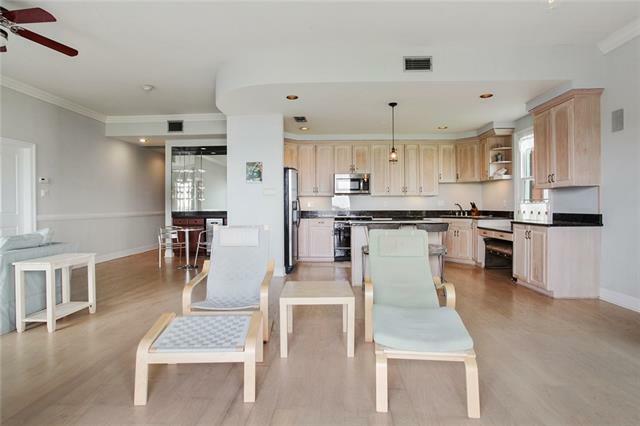 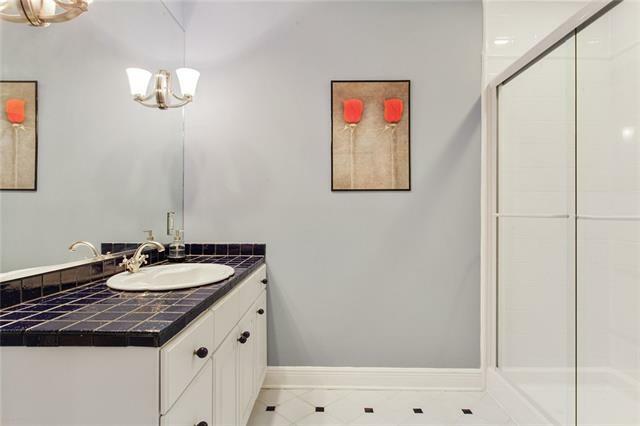 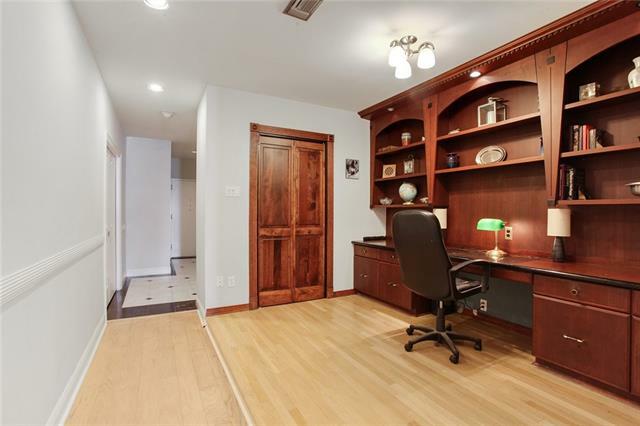 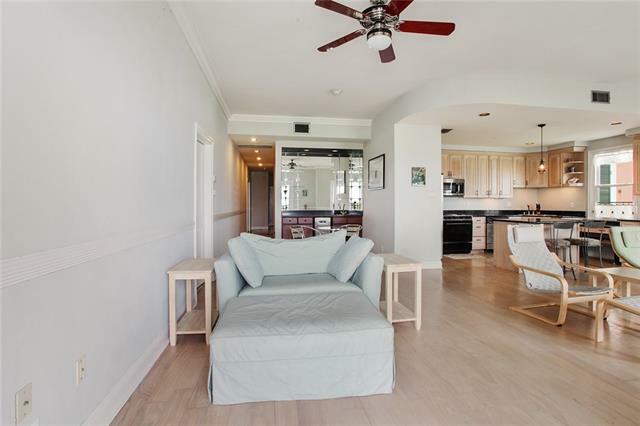 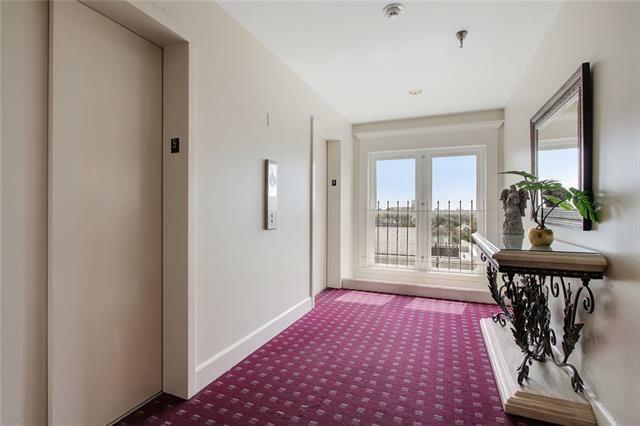 This Algiers Point condo offers magnificent French Quarter and river views from a large private balcony. 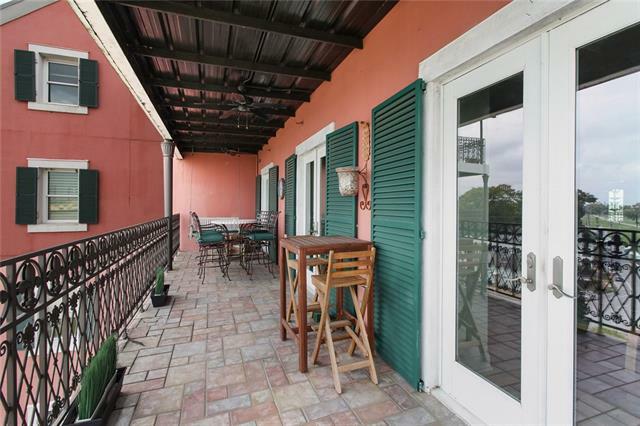 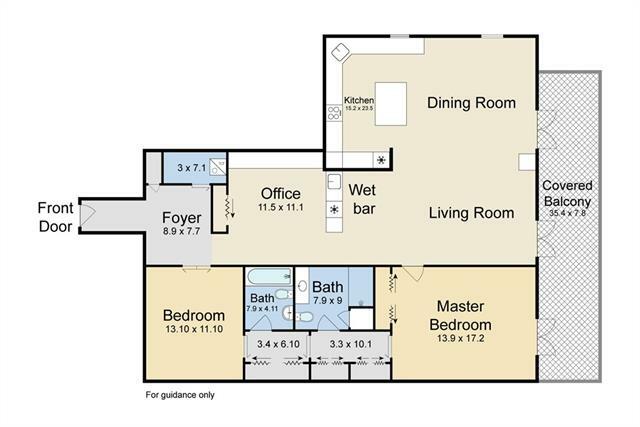 French doors lead from the balcony into the spacious master bedroom and the open living, dining and kitchen area. 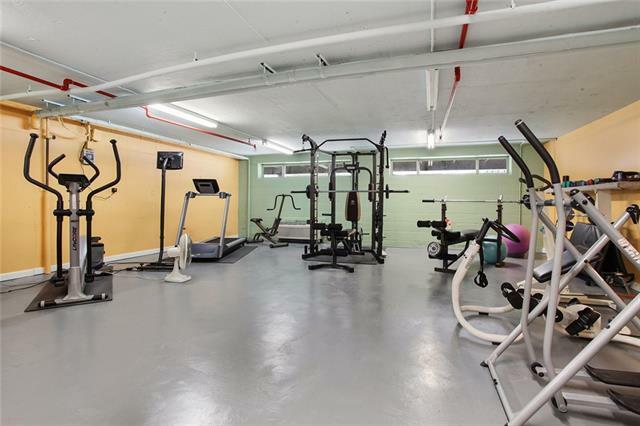 This unit has an 11X15 storage room and an assigned covered parking space, plus additional available parking. 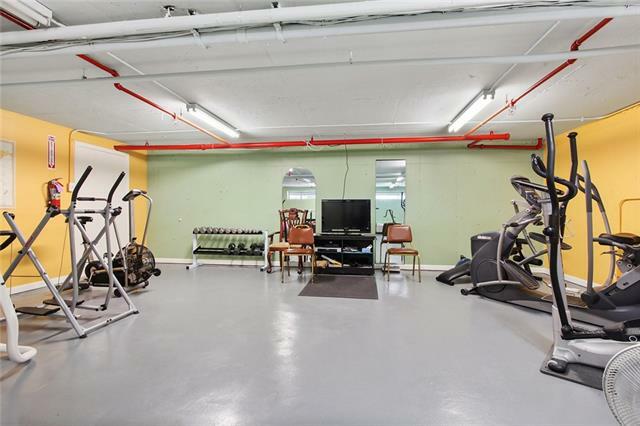 The building also has a large workout center. 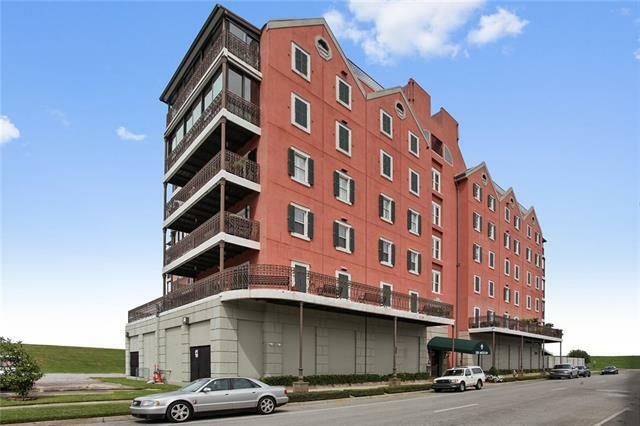 One block from the ferry landing and convenient to everything downtown, units rarely come up for sale in this building.